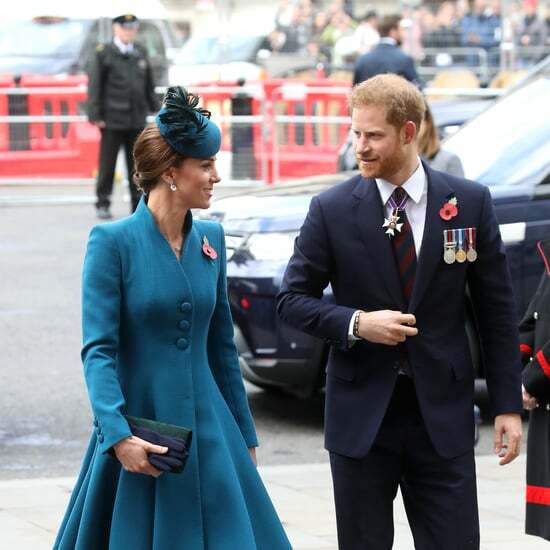 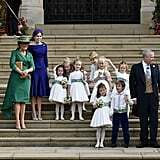 Princess Eugenie and Jack Brooksbank's wedding brought out some of our favourite members of the royal family on Oct. 12, and of course that includes Prince George, 5, and Princess Charlotte, 3. 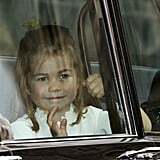 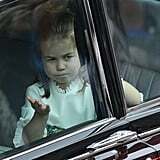 The two were seen arriving in a car together, and, naturally, Princess Charlotte was soaking up the spotlight. 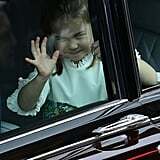 She gave camera a sweet wave, and managed not to photo bomb anyone. 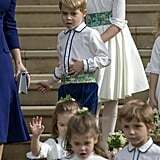 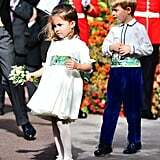 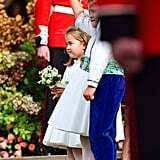 Prince George was wearing a white button-up with dress pants, while Princess Charlotte was rocking a flowy white dress. 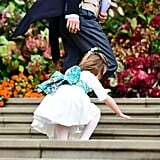 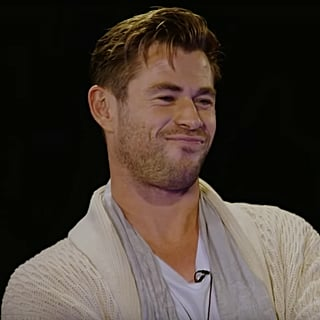 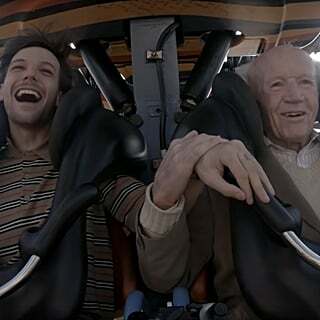 The two were giggling with their cousins, and because the wind was so strong, they both took a little bit of a tumble while walking up the chapel stairs. 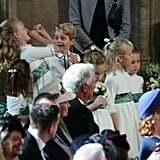 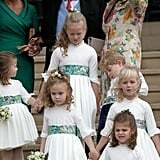 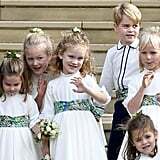 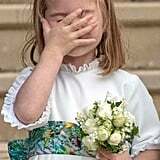 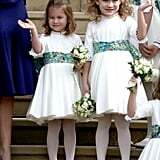 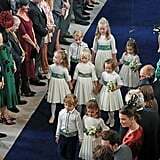 But they picked themselves up, brushed themselves off, and kept the show going, because that's what royal kids do. 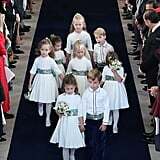 By now, attending royal weddings is just business as usual for Prince George and Princess Charlotte. 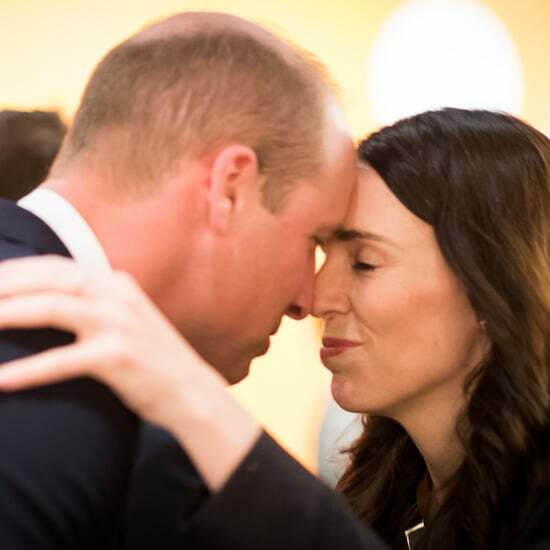 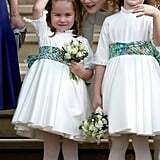 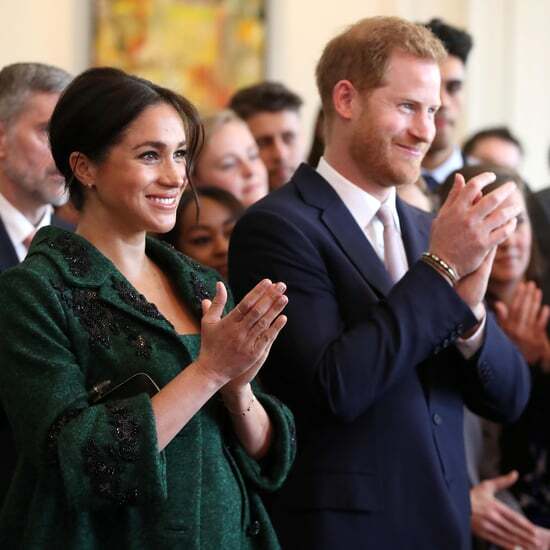 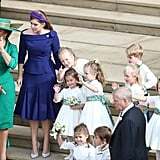 They each played a part in the nuptials of Pippa Middleton and James Matthews, as well as Meghan Markle and Prince Harry. 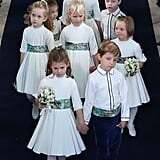 Now, they can add this wedding to the list. 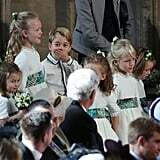 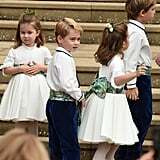 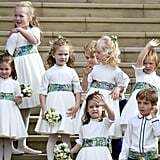 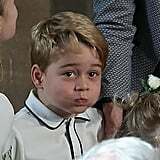 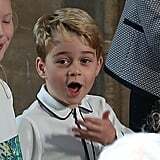 Prince George served as pageboy at Princess Eugenie's ceremony, just like he did at Pippa and Meghan's weddings. 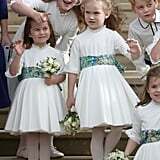 Princess Charlotte served as a flower girl — a job that's also very familiar to her. 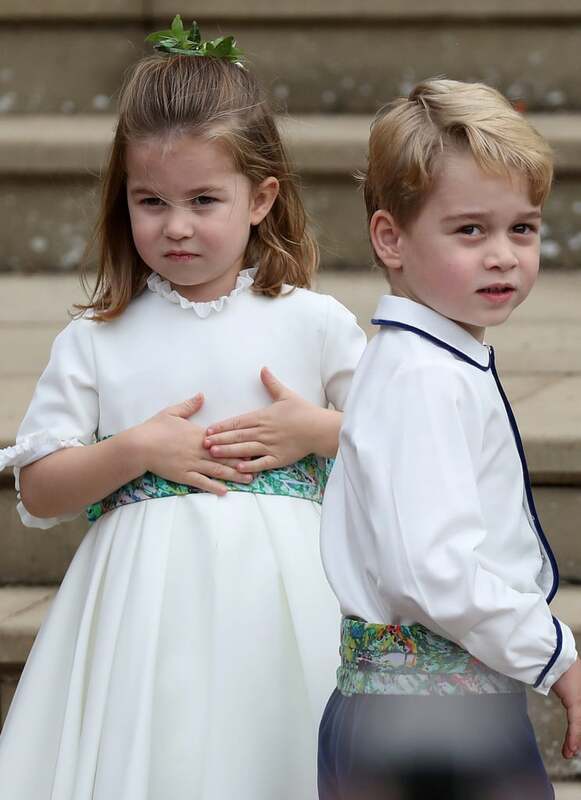 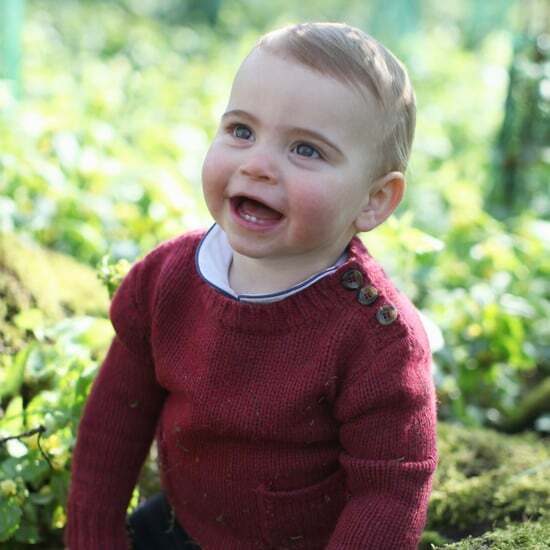 Look on to see all the cute (and funny) photos of these royal toddlers.